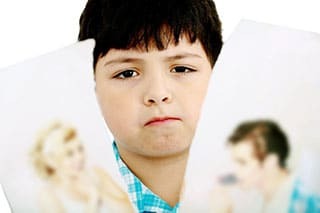 Are there any reasons a parent should not call Child Protective Services during a divorce action? If a parent has concerns, that those allegations veer more towards negligence than recklessness or the concerns are of such nature that mutually agreeable protective restraints can be agreed upon between the parties to ensure the child’s safety, that often is a superior route to involving the agency. Once the agency gets the phone call, there is no exit strategy. The agency is required by law to investigate every call no matter how severe or benign the claim is. They leave only when they have had their concern resolved.